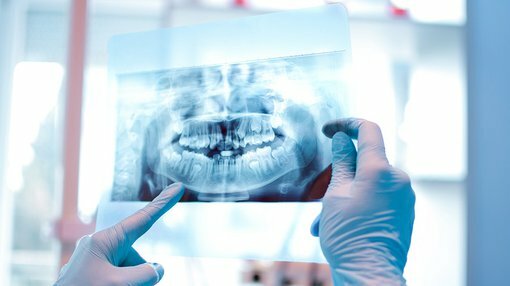 Impression Healthcare (ASX:IHL), an Australian ‘dental-impression’ company, has received $263,279 from the Australian Taxation Office under the Research and Development Tax Incentive Scheme for the 2017 financial year. The funds will be deployed to further Impression’s direct business strategy of offering consumers a high-quality and more-affordable night guard for the treatment of bruxism (teeth grinding and clenching) without the need to be prescribed or fitted by a dentist. Impression has developed several unique products for the DIY-dental market niche and intends to scale-up its activities over time via product development, wider distribution reach and higher unit sales. 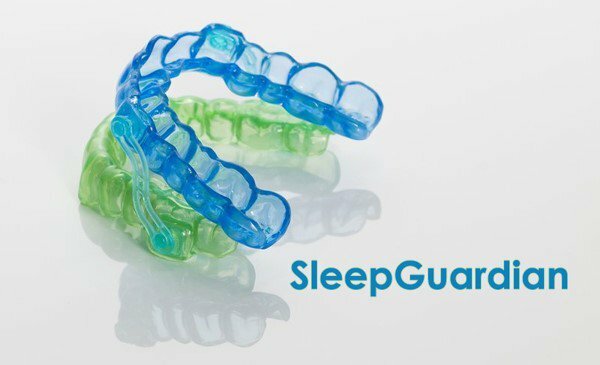 The Knight Guard is an effective means of mitigating bruxism while The Sleep Guardian is a anti-snoring device. These products are attempting to satiate a significant and growing demand for affordable and customised dental devices, without high expenses or having to visit a dentist. Earlier this month, Impression sold its 1,000th unit of the Knight Guard. Both the Sleep Guardian and the Knight Guard use an impression kit manufactured by qualified dental technicians at Impression’s laboratory in Victoria, Australia. All customers are able to access the full spectrum of functionality Impression has access to. According to Impression, both the Knight Guard and Sleep Guardian are “relatively higher-value products that are markedly increasing revenue flow and reduce seasonality of sales”. November’s sales figures rising 83% month-to-date and 89% on a quarterly basis and Impression reports that there have been 7,593 unique visits to its website and 140,000 views of its product-specific Facebook page. Despite the growth this remains a speculative stock and investors should seek professional financial advice if considering this stock for their portfolio. Impression will utilise the funds raised from recent capital raisings to expand its digital marketing, print and TV advertising campaigns in order to educate customers about Impression’s products as well as to scale up its company operations. Impression is also evaluating the possibility of working with complementary service providers (such as sleep therapists) as affiliates, who would be in a position to promote the Sleep Guardian/Knight Guard.